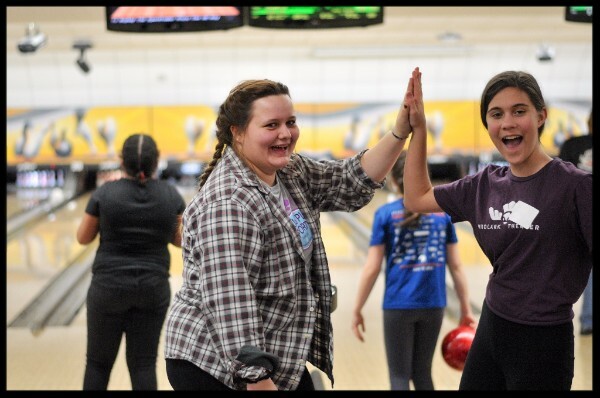 Girls Play Sports is dedicated to fostering leadership skills and confidence in girls through their participation in a wide variety of sports. and now a GPS Coach. 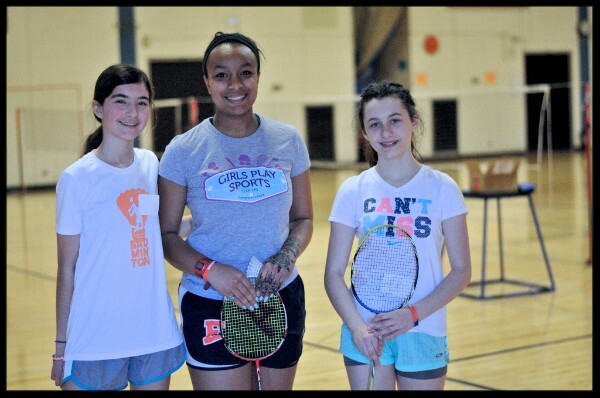 One of the highlights of the Girls Play Sports program this year was when Raina Foreman, once a GPS participant, became a GPS Coach at our Badminton Tournament. 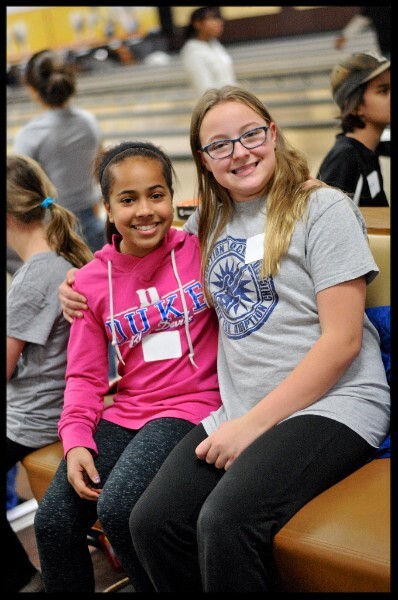 Liz Brieva, founder and Program Director of Girls Play Sports said, "I have had the pleasure of coaching Raina Foreman since she was in 6th grade. Raina has always been quietly fearless. She will try anything and she will always give 100%. She was a part of our first Team GPS program. She came every month and tried every sport! She is now finishing her freshman year at ETHS and was a captain for the Freshman Volleyball team and for the Freshman Badminton team. Raina is now also one of our coaches for GPS. Raina is a role model for the people around her. She is a true leader! We are so proud of Raina and all her accomplishments!" Just go to smile.amazon.com and choose Girls Play Sports Inc. NFP as your charitable organization. 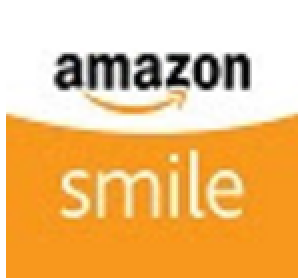 Amazon Smile will donate 0.5% each time you buy...at no cost to you. 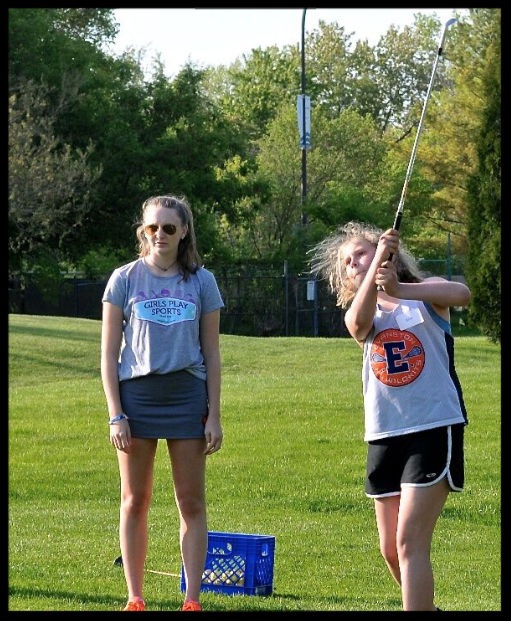 We finished the Team GPS year in May with Golf and Ultimate Frisbee. Both of these were new sports for many of our girls and they did an amazing job! Our social discussions focused on Drugs and Alcohol. 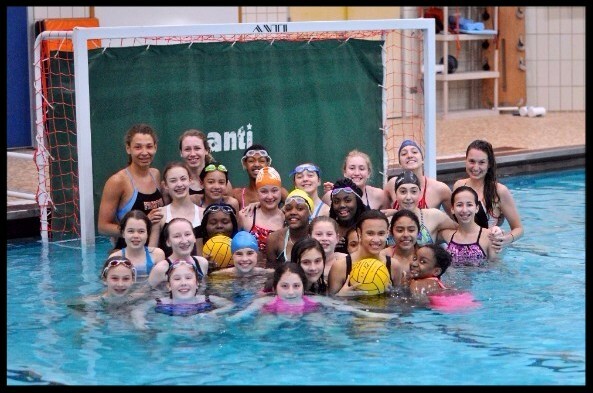 The April Team GPS Swimming and Water Polo session was a huge hit. The girls bonded as they learned about these sports and were led by the female high school athletes in discussions about Social Media. GPS Summer Water Polo League. This league will meet on Fridays from 6:30pm-8:30pm at ETHS pool from June 10th - July 15th. We are happy to prorate the cost if your daughter is not able to make all six sessions, and as always FINANCIAL AID is available. 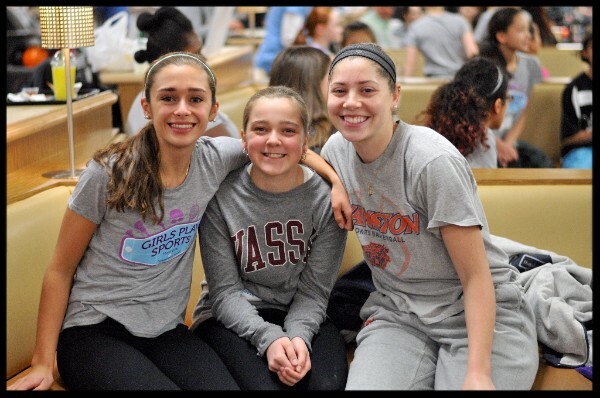 In March, Girls Play Sports hosted its first ever Badminton Tournament. We had over 40 girls registered for this amazing event! 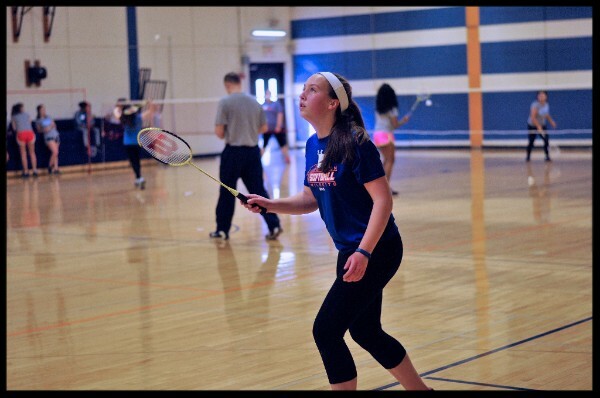 Coach Manny Seesawat and girls from the ETHS badminton team began the event with a skills segment to ensure that the basic fundamentals were taught. The girls then competed against each other for prizes and bragging rights! Our 2016-2017 League and Tournament Calendar will be finalized soon! The girls that participated in the February (Bowling and Softball) and March (Cheerleading, Gymnastics and Poms) Team GPS units all did a great job! For many of them, at least one of the sports was new for them and they could really see how the skills and strategy of each sport complimented the other. They also heard great social discussions about Psychology of Sport and Body Image. 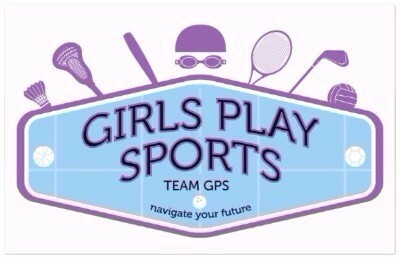 Girls Play Sports has only a few openings left in our GPS Summer Camp for incoming 5th, 6th, 7th and 8th graders. 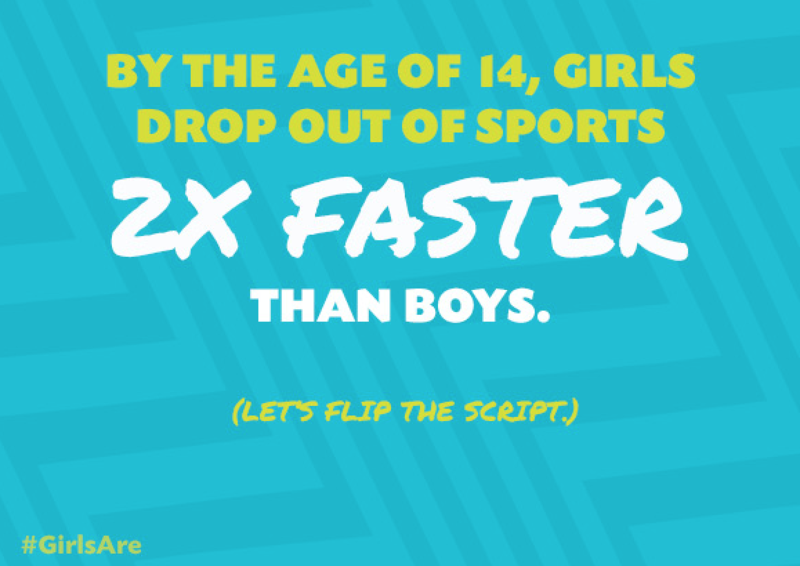 Girls Play Sports believes that every girls can be an athlete, but it can be hard for girls to figure out and know their sport(s) sometimes because they haven't yet had exposure to many of the sports offered. 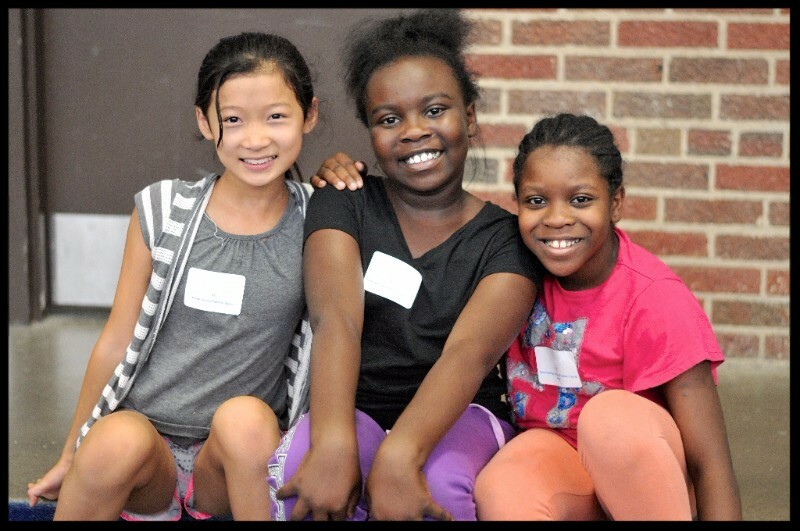 This camp introduces girls to badminton, basketball, bowling, cheerleading, cross country, dance/poms, gymnastics, lacrosse, soccer, softball, swimming, tennis, track, volleyball and water polo throughout the week. 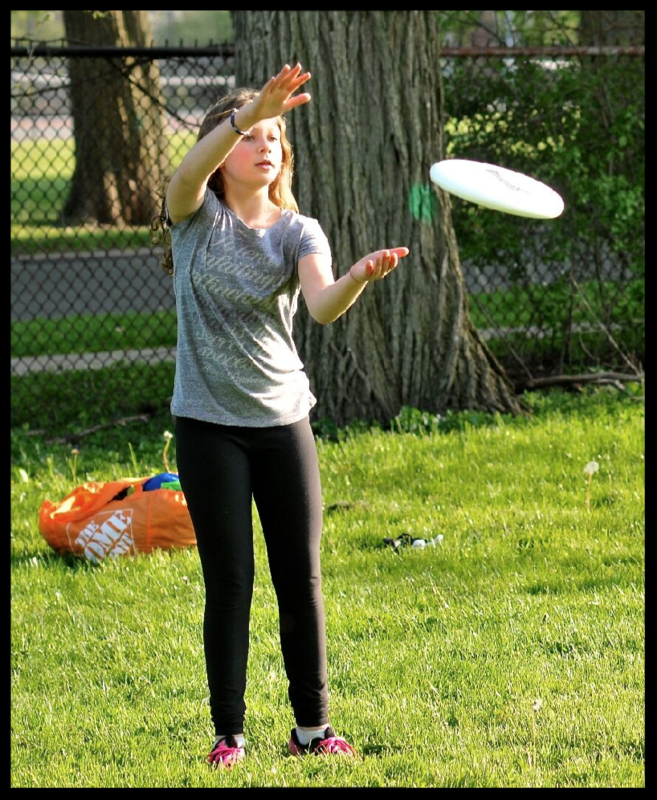 The girls will learn the fundamental sport skills directly from our ETHS female athletes who know how to make their sport fun. The camp concludes on Friday with the G-lympics. Thanks to all who donated this year to Girls Play Sports! Your support helps ensure that ALL girls can participate!! 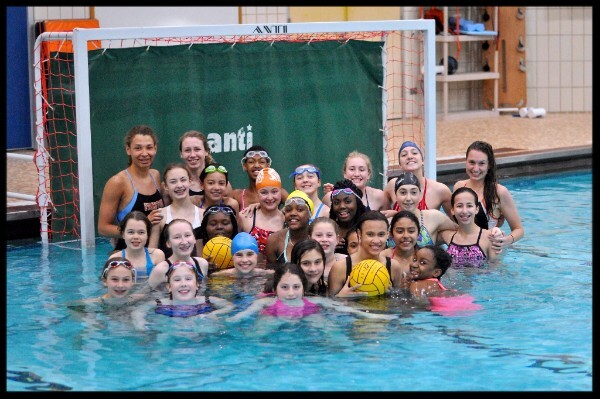 DONATE NOW to our Girls Play Sports programs to ensure that our programs can continue to run in our community. 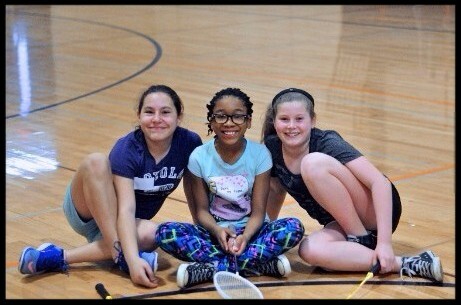 We successfully completed 66 Girls Play Sports After School Clinics at ten District 65 schools and at Fleetwood Jourdain Community Center this school year. 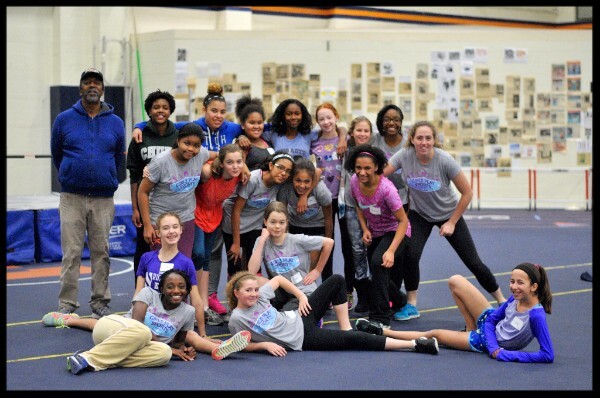 Over 220 fourth and fifth grade girls were taught by ETHS female athletes the basic fundamentals of Badminton, Basketball, Bowling, Cheerleading, Cross Country, Gymnastics, Lacrosse, Poms, Soccer, Softball, Swimming, Tennis, Track & Field, Water Polo and Volleyball. We hope this introduction sparks an interest in the girls to pursue new sports! Girls Play Sports joined the Alliance for a Healthier Generation and the Clinton Foundation to support the #GirlsAre campaign and raise awareness around the lack of physical activity among women and girls today as well as empower girls to celebrate their athleticism, in coordination with National Physical Fitness and Sports month in May. Copyright © 2016 Girls Play Sports, Inc., All rights reserved.